The nominees wait eagerly in the wings, ready for download. It’s time to give the best iPhone language learning apps their moment in the spotlight. There are many popular language learning apps out there. Innovative apps provide new and exciting ways to learn a language. Game apps and language learning apps for kids let you play your way to fluency. 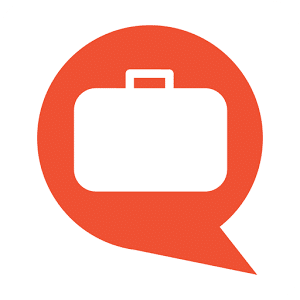 Meanwhile, language exchange apps help you connect with native speakers for top-notch conversation practice. 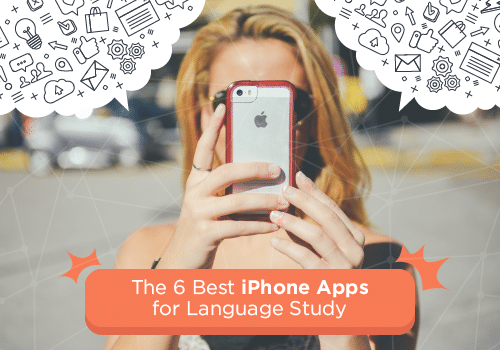 But if you’re an iPhone user looking for a strong all-around app, be sure to check out the six incredible language learning apps below! To first step to finding the right app for you is to take advantage of free trials. Many of the best apps require subscriptions or additional in-app purchases to unlock content, but you can usually get some material or a trial for free. This will give you the opportunity to see if you like an app before investing money in it. Additionally, ensure the features meet your needs and goals. Each app offers different language options and features, so it’s essential to pay careful attention to what each app provides. 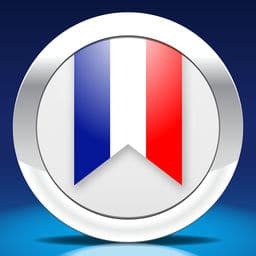 For instance, if you’re looking to improve your French reading skills, an app that focuses primarily on listening just won’t fit the bill. Finally, look at images to ensure the interface looks easy for you to navigate. It may seem insignificant, but if you intend to use an app every day, it should at least be easy to look at. If not, you might find you’re wasting valuable time trying to navigate through the app or even putting off your daily practice because it seems like too much work. If your main goal is to learn a language to travel, TripLingo is an ideal multi-tool. It’s designed with travelers in mind, combining several language features into one convenient app. While many language travel apps offer only one or two different features, TripLingo has a wide array. A voice translator that allows you to translate instantly between languages. This way, you can translate to or from your target language and effectively hold a conversation with someone even if neither of you speaks the other’s language very well. An image translator. This allows you to instantly translate any printed materials, like menus. A phrasebook to teach you all the most valuable and relevant phrases. An offline dictionary with 10,000 words. Cultural notes to help you interact seamlessly without offending anyone. Additional learning tools, including flashcards, audio lessons and quizzes. Full content is available for Chinese, French, German, Hebrew, Hindi, Italian, Japanese, Korean, Portuguese, Russian, Spanish and Thai. The voice translator includes Czech, Danish, Dutch, Finnish, Greek, Hungarian, Norwegian, Polish, Slovak and Swedish. You can also translate using a live human translator through the app, and this service is available for over 180 languages. FluentU is a fun, flexible app with something for every learner. What really sets FluentU apart from other apps is that it uses entertaining, authentic videos to help you improve your language skills. With FluentU, you choose your own pace and what you learn. Through real-world videos like movie trailers, news, music videos and more, FluentU will help you upgrade your language skills, regardless of current level. Authentic handpicked videos found online and sorted by level. Each video is captioned, with optional captions in both the language you’re learning and in English. The captions include annotations with definitions, example sentences and an associated image. If you want to see how a particular word is used in other videos, you can simply tap on that word. FluentU also offers “learn mode.” In this mode, videos, images and example sentences are converted into flashcards and quizzes for an engaging learning experience. Plus, FluentU takes each learner’s history into account to create personalized lessons. By presenting you with questions based on what you already know, FluentU’s algorithm builds on previous knowledge. FluentU currently offers Chinese, English, French, German, Japanese, Russian and Spanish, with more languages coming soon. To start using FluentU, you can download the FluentU app from iTunes or Google Play. If you ever find yourself on a computer rather than your favorite mobile device, you can also use FluentU online. Tinycards offers a simple, fun take on memorization that you can use to learn key words and phrases in your target language. 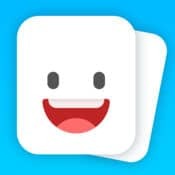 Tinycards is brought to you by the team that developed legendary language learning program Duolingo. Like Duolingo, Tinycards uses spaced repetition, a learning technique that aims to help aid memory by slowly increasing the intervals between repetition of material. Tinycards uses themed “decks” of material that contain whatever you want to learn, like words and phrases. Decks are animated to make learning fun and visually appealing. What really sets Tinycards apart from other apps, though, is that you have access to a virtually limitless supply of decks. You can access pre-made decks (there are currently over 10,000, including many on languages), create your own decks and/or share decks with friends. This makes Tinycards exceptionally flexible. Drops is a dream come true for visual learners. Each app features about 1,700 practical vocabulary words. Rather than asking you to translate between languages, Drops uses images for each word. This allows you to bypass your native language and learn the actual meanings of words rather than merely translations. The simple, visually appealing illustrations make the app easy on the eyes, while the quick pace will help keep you focused. 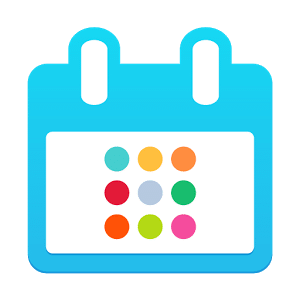 Additionally, Drops is designed to be used for just five minutes a day, making it a useful way to cram a lot of learning into very little time. 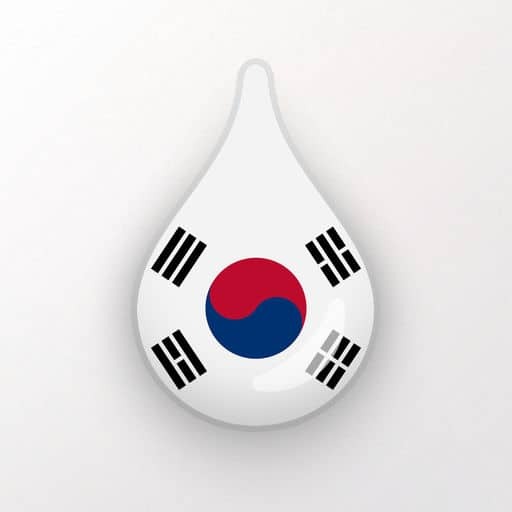 Drops offers Arabic, Chinese, Danish, English, French, German, Hebrew, Hungarian, Indonesian, Italian, Japanese, Korean, Portuguese, Russian, Spanish, Turkish and Vietnamese. If so, you know it’s a personalized language app that you’re meant to use in short spurts whenever you have a few minutes. It aims to prepare you for actual conversation in your target language. Vocabulary-building activities to teach you frequently used words. Plus, you can skip words you already know, saving valuable study time. You choose what you want to learn, allowing you to pick the topics you’re most likely to use. A voice recorder allows you to compare your speech next to that of a native speaker. A review mode allows you to go over what you’ve already covered to reinforce learning. Audio by native speakers downloads so you don’t have to have WiFi to use it. Hands-free option allows you to continue your studying while you drive, exercise or simply don’t feel like holding your device. Nemo is available in 34 languages, including common options like Chinese, French and Spanish, along with less common options like Cantonese, Irish Gaelic and Sinhala. Daily Dose of Language is a quick, easy learning option that will never let you forget when it’s time to learn. That’s because it will notify you that it’s time for your “daily dose.” Since that dose is short and sweet, it will be easy to fit into your daily schedule, making it one of the best apps for busy learners. Each of these “mini lessons” is different, covering topics like grammar, vocabulary, slang and culture. A daily one-minute mini lesson is free, while subscribers also have access to audio and video to accompany each lesson. Current language offerings include Chinese, English, French, German, Italian, Japanese, Korean, Russian, Spanish and Thai. So if you want to win the award for best use of an app for language acquisition, look no further than these six options!